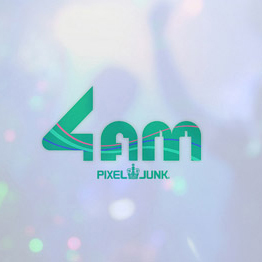 PixelJunk™ 4am is a musical experience/streaming live performance game exclusive for PlayStation®Eye and PlayStation®Move controller. I worked for art and sound direction, also artistic concept. nominated for IGF “Excellence in Audio” in 2013.